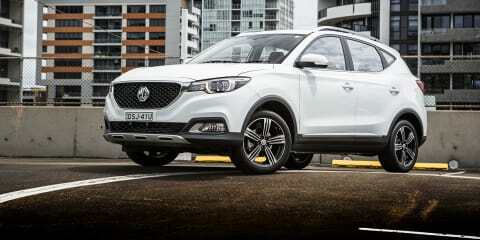 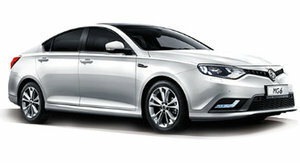 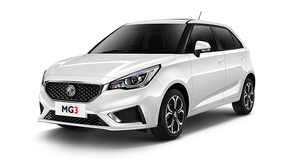 The MG ZS lobbed locally late last year to stake a claim on the highly competitive small SUV segment. 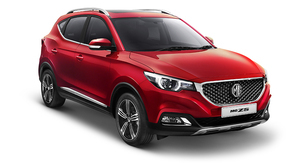 But has the second SUV from the now Chinese-owned brand done enough to shift public perception? 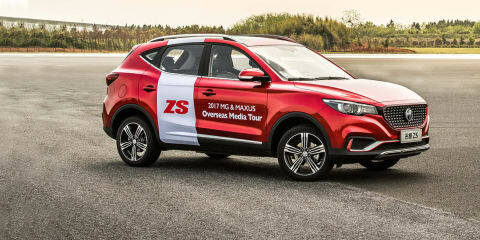 The 2018 MG ZS arrives later this year to take on the Mazda CX-3 and Toyota C-HR, but is it up to the challenge? 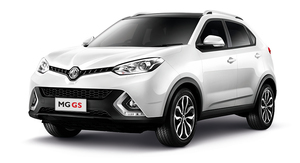 James Wong takes a quick spin for a first impression.